Being fit and sporty requires a constant attention. Professional athletes constantly working out and do not let themselves the easy time of it. Thuswise, outdoor sports ground are becoming more and more popular. In summer it is always better to do sports outside than in a gym. 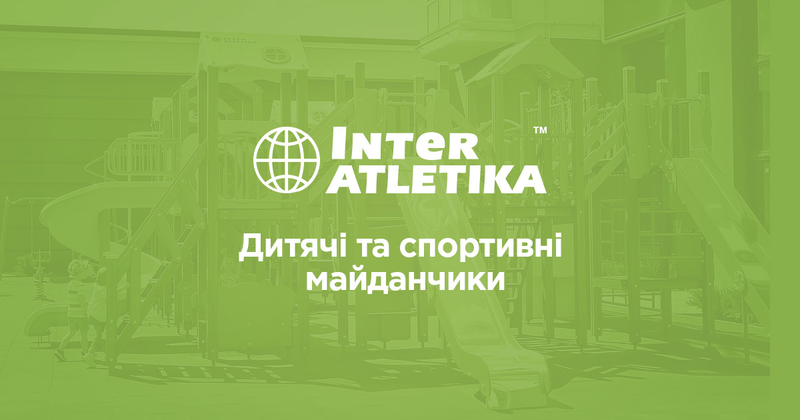 The InterAtletika company invites your attention to professional multifitness sets for outdoor activities. Such outdoor equipment gives an opportunity to workout anytime. In our online store you can purchase outdoor multifitness stations at very affordable price and favourable terms. We can deliver and install the equipment by request. The outdoor multifitness stations range is quite extensive to create an ultimate universal outdoor gym. Every exerciser is made of high-quality materials. We pay special attention to the bearing of every detail in order to ensure absolute safety during the workout. To purchase product in our online store is very easy. If you need help in the choice of multifitness stations, our experts will be happy to give all necessary information regarding each item. We make it easy to do sports.